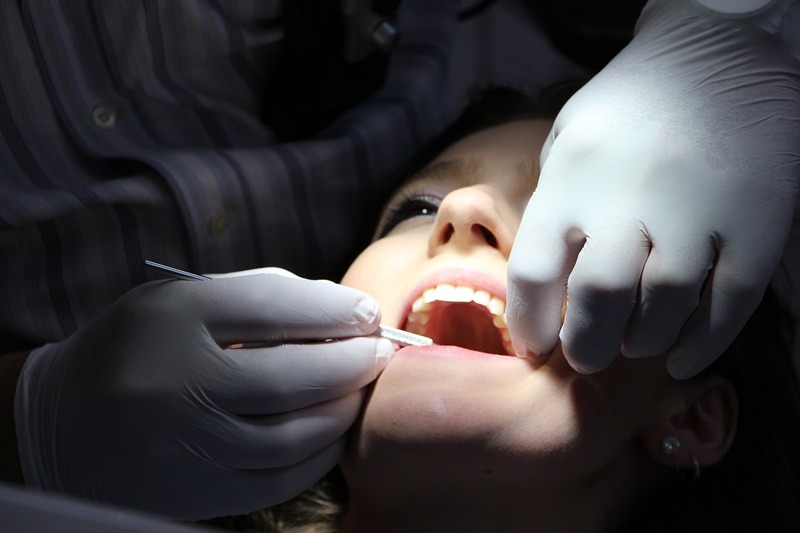 Dental care is provided on a limited basis and by referral only. Traditionally there is a waiting list for dental services and patients are seen off-site at the dentist’s office. The Healing Bridge Clinic has partnered with Georgia Lion’s Lighthouse Foundation to bring free eye exams to our patients. There is a small nominal fee for glasses. Dates and times for vision clinics will be announced soon.